Now you can engage your website and blog readers with more entertainment with Facebook Chat Like Button. Facebook Chat+Like Button provides your website an option to interact your Live Audience with each other while Liking Your Facebook Fan Page. The new Facebook Chat Like Button is a new tool for all webmasters and web owners to replace the traditional and simple Facebook Like Button on websites with a Chat Window in an attempt to better engage website or blog readers and users and Increase total Facebook Likes. 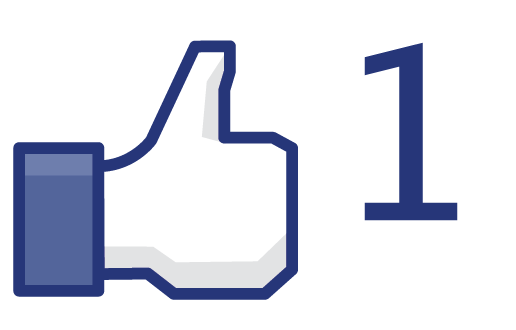 Facebook Chat Like Button was introduced from Virtual Person Inc. (VP). with the aim to provide more advanced feature and enhancement into Facebook Like Button. Generate Likes for your Facebook fan page with this revolutionary and totally free automated chat application. Turn your website visitors into genuine Like fans on your Facebook page. Based on artificial emotional intelligence this fun yet sophisticated application will converse with your visitors enhance your brand and provide you with an original way to boost your fan page popularity. Simply sign up and promote your Facebook page completely free with The VP Like Chat Generator. The ability to provide customized answers to questions about the brand, its benefits, working hours (if applicable, such as retail stores), pricing, and contact information. The ability to configure the chat window to display just as visitors are exiting the website. Automatic conversion of likes from websites to brands’ Facebook pages using the Virtual Person script. A large content database that enables the application to engage visitors in conversation while pushing them to like the page. You can get Free Facebook Chat Like Button for your Website and Blogs from here.